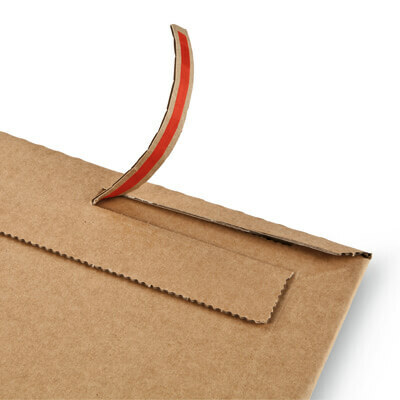 Reassuringly sturdy and made without compromise from high quality 350gsm corrugated cardboard, these ColomPac® premium rigid envelopes provide maximum mailing protection. 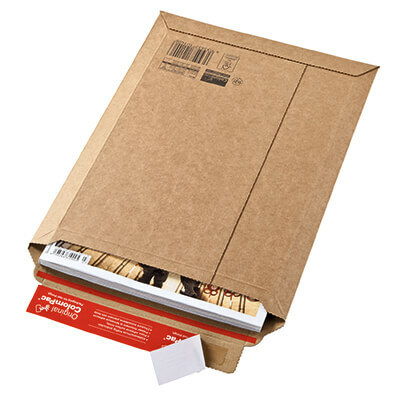 With bend resistant reinforced edge protection, reliable wide self-seal strip and a perforated tear-off strip for quick and easy opening. 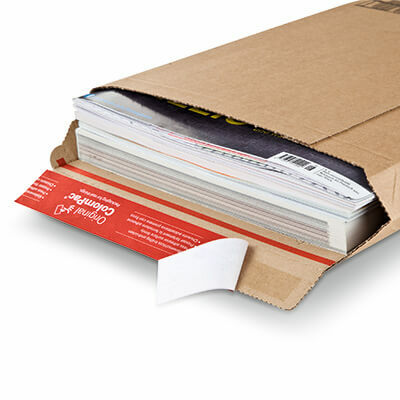 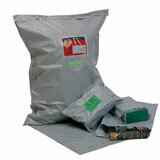 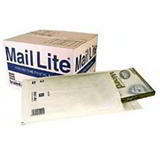 Each of these rigid cardboard envelopes is expandable up to a depth of 50mm, making them ideal for mailing photos, certificates, magazines, mail order catalogues documents, contracts and providing protection from tearing and creasing. 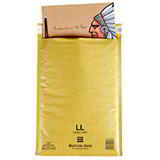 Quick and easy to use, with no tape, additional wrapping or packaging needed, these ColomPac® premium rigid envelopes are the perfect choice when top quality presentation is essential and you need to be confident that the contents will arrive in perfect condition with your customer. 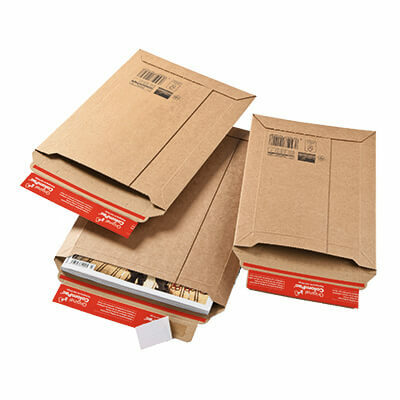 Please note that the width dimension given in the table below is the maximum available; the amount of packing space can reduce by up to 50mm depending on the thickness of the contents.